PlaceMe Recruitment offers a total recruitment solution in a number of specialism’s encompassing Sales & Marketing, Call Centre, Technical Engineering, Secretarial & administration, IT, Accounting, Insurance & Finance, HR & Legal, Senior Management. We are trustworthy, respectful and honest,We are results driven, not profit-motive driven. In today’s fast paced and demanding business environment, we have become a byword. PlaceMe Recruitment offers a total recruitment solution in a number of specialism’s. We seek clarity on what our clients are really searching for and we spend. We have offices located in Galway and Dundalk; we are associated with multinational and Irish businesses across Ireland. Our trained Consultants will establish the nature of your requirements and provide you with recruitment solutions that offer the greatest value to your organisation. PlaceMe Recruitments goal is simplicity: we continually endeavour to deliver value to each candidate and company we work with. 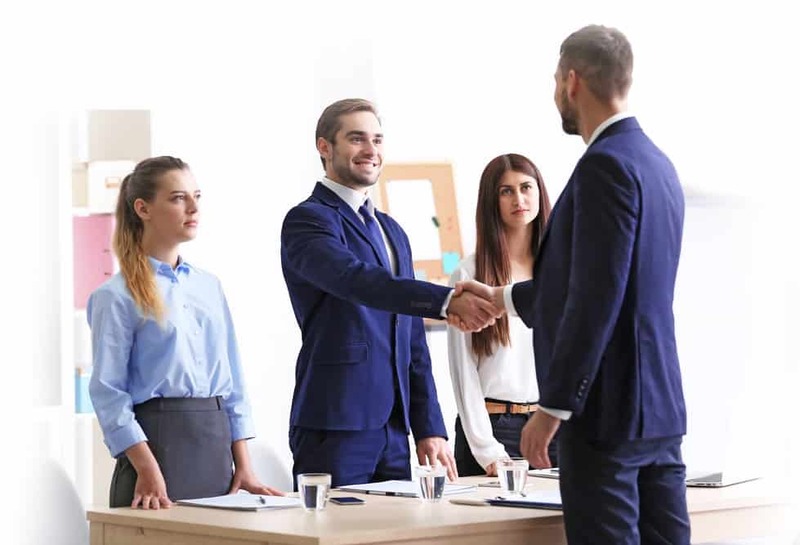 For our candidates, our strategy and experience allow us to offer personalised career guidance and introduce them to new opportunities which allows them to strongly enhance their career and experience. For our clients, we deliver talented individuals with currently sought-after skills who seamlessly slot into previously established teams and thus enhances their business model with minimal effort. Any Queries, Contact us today? If you have any further questions about our company services, or you would like to discuss your needs in more detail you can contact our consultant team by phone or email shown below.